At Weimer Construction our team works to provide our clients renovation opportunities for their homes, whether it is a small project or a large project. Renovation projects from simple kitchen and bath remodeling to major structural renovations that can transform your home’s architectural style to what you have always dreamed it to be. Our top goal with any remodeling project is to solve the functional problem that is limiting your home’s full potential. We are not here to come in – rip up your home – patch it up and move on to the next one. We want true lifestyle improvements to come out of all our home remodeling and renovation projects, no matter how large or small those improvements are. We coordinate any speciality trades needed and act as our clients’ advocate and technical translator as we work through the remodeling process. 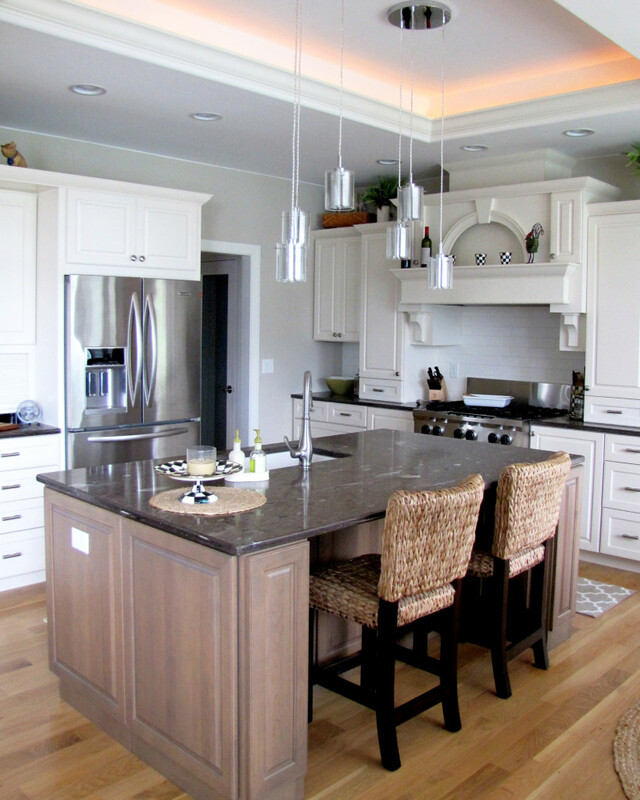 We believe remodeling your home should not be a major disruption to your already busy schedule. Just thinking about it can be overwhelming. We do not want that to be the reason you are holding off on your home’s enhancements. We make it a priority to limit the disruption our clients experience and work to make the process as positive as the final result. We provide 2D and 3D design services to illustrate the visions of both our clients and the design team. We understand that it is your home and we work to allow as much of your involvement in the design process as you like. You can personally select all your finishes yourself or allow our team to craft material pairings to meet your style preferences. If you have ever dreamed of having your existing home improved you may find it easier than you think. Don’t hesitate to make your home what you have always dreamed it could be. Schedule a no-obligation consultation to see how easy a home remodeling process really is or, simply send us a question. We are here to help you through the process.